HRH Prince Edward, The Earl of Wessex - Who is next in line for the throne? 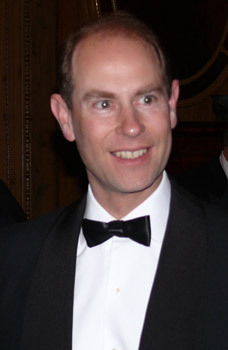 HRH Prince Edward, Earl of Wessex is the youngest child of Queen Elizabeth and Prince Philip, Duke of Edinburgh. Prince Edward Antony Richard Louis was born on March 10, 1964. Prince Edward is the only son of the Queen’s who was not given the title of Duke when married. Instead, she was made the Earl of Wessex. The question is, why? 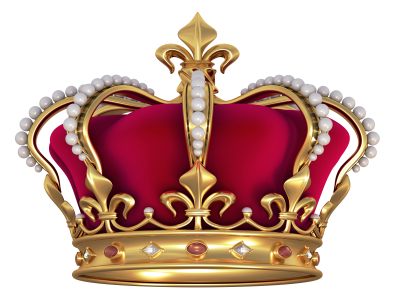 Normally all children of the ruling monarch upon marriage are given a Dukedom. The rumor is that he requested to be named the Earl of Wessex because of its association with one of his favorite films, Shakespeare In Love. In the movie, they featured a character with the title of Earl Of Wessex, which came out the year before he got married – he was married in 1999 and the movie came out in 1998. Is this rumor true? Who knows but far more likely is that he was made Earl of Wessex because when his father, Prince Philip, the Duke of Edinburgh dies, he will continue the present Duke’s work. This was according to official sources within the palace. However, all of that assumes Prince Philip dies before Queen Elizabeth because if the Queen dies first then by default, Prince Charles will inherit the title of Duke of Edinburgh and if he’s King at the time, the title will merge with the crown. If however, Prince Philip dies first, then the Queen will be able to simply re-issue the title as she sees fit. If Prince Charles is King he doesn’t have to follow his mother’s wishes and issue the title to Edward. The Crown is at liberty to do as he or she wishes with the title but as it stands, the Queen has expressed her desire for the title to go to Prince Edward. If that does happen, then Prince Edward will become the new Duke of Edinburgh and his wife would become Her Royal Highness, The Duchess of Edinburgh, while his son James would become the Earl of Wessex instead of being known as James, Viscount Severn. Since daughter’s don’t get a courtesy title like son’s do, she will continue to be known simply as Lady Louise.